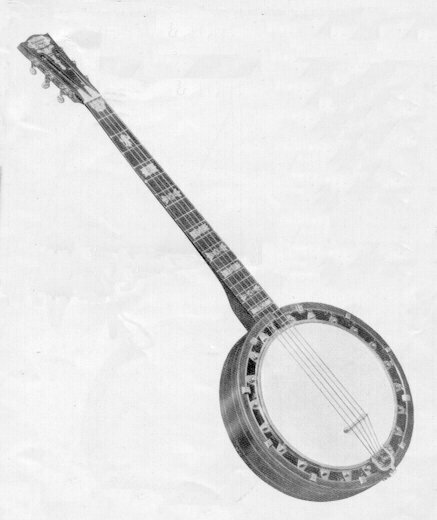 Welcome to the first ever web site dedicated to the zither banjo. We started planning this site in the autumn of 2002 and launched it in early spring 2003. We have had a tremendous response from not only the UK but also from the US, Australia and France. In addition to articles and pictures we have now included sheet music and original recordings (in mp3 format) of Olly Oakley and Alfred Cammeyer. We welcome any feedback, comments, corrections and additions to help us make this as complete a resource as possible. Style - How to Play in that Style? People -Who were the Key Players?